Pulse FM live on location at Kwantlen Polytechnic University Open House Saturday! 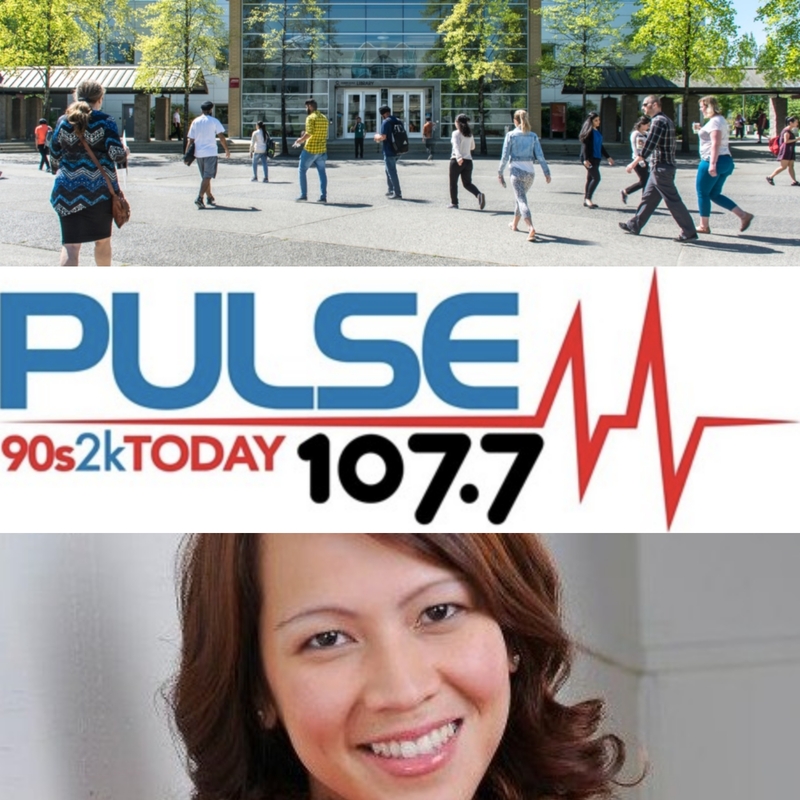 Join Pulse FM at the Kwantlen Polytechnic University Surrey Campus’s open house this Saturday from 11am to 3pm! This free event is a great chance to learn about KPUs programs, opportunities for financial aid, and win awesome prizes like Canucks tickets and free tuition! Cha-ching! Plus, meet Pulse FM personality Tara Lopez LIVE on location from 11am to 2pm where she’ll be giving out sweet swag including a $50 gift certificate to Just Jewellery, $100 to Fresh St. Market and two pairs of tickets to the Chinese dance and musical production Shen Yun coming to the Queen Elizabeth Theatre! 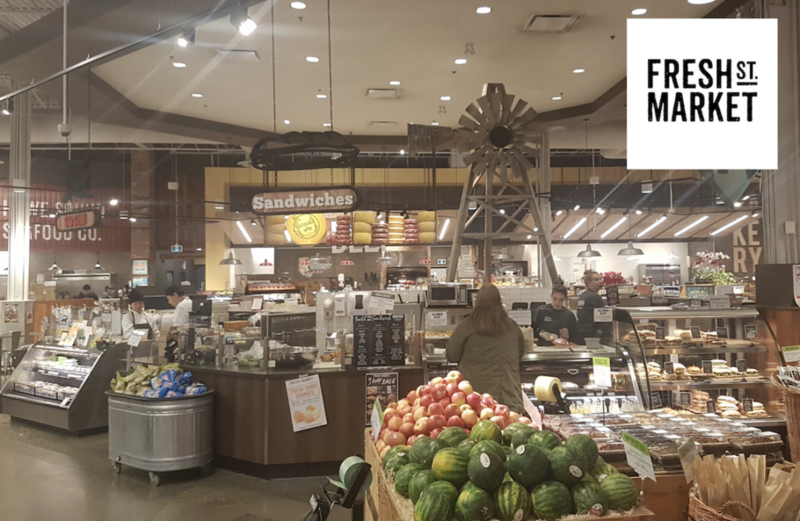 Listen to Pulse Mornings recent interview with Kim Rose, Communications Manager with Kwantlen Polytechnic University, on the event and see you there!